Home » News » Harrisburg’s Act 47 bill clears House vote; now heads to Senate. Harrisburg’s Act 47 bill clears House vote; now heads to Senate. A bill that will let Harrisburg exit financial recovery passed through the state House of Representatives this afternoon and now goes to the Senate for a final vote. House Bill 2557, which would grant Harrisburg enhanced taxing privileges for five years and prohibit the city from enacting a commuter tax, passed with 185 yay votes and 5 nays. Lawmakers made just one technical amendment to the bill’s language before calling the vote. The House vote was one of the last remaining hurdles facing the legislation, which lawmakers expect will have an even easier reception in the Senate. But with only two more session days scheduled in October, there’s no guarantee that the Senate will act on HB 2557 by the end of the month. 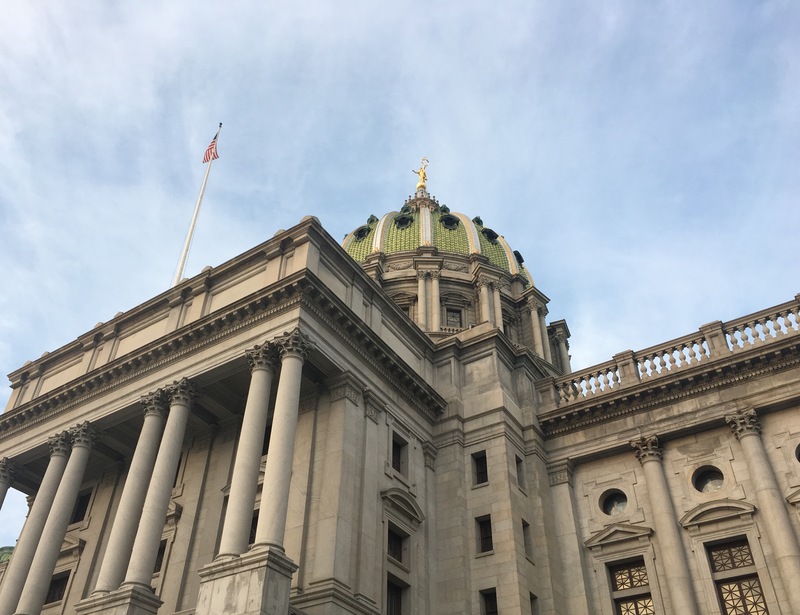 If the bill becomes law, Harrisburg will be allowed to exit Act 47, the state oversight program for financially distressed municipalities, while still levying an enhanced local service tax (LST) and earned income tax (EIT). Harrisburg was permitted to increase those taxes under Act 47. They bring in a combined $11.8 million for the city each year. Under current state law, Harrisburg would have to relinquish those tax rates when it exits the oversight program. But Harrisburg officials say they cannot cover basic expenses without the additional revenue. 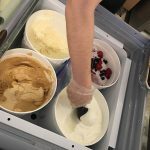 The bill’s sponsor, Rep. Greg Rothman of Cumberland County, said after the vote that Harrisburg’s Act 47 exit will create a better climate for private sector investment. The legislation also convenes an Intergovernmental Cooperation Agency, a five-member board that will oversee Harrisburg’s finances. That provision was added to the bill last week, along with the five-year expiration date on the enhanced tax rates. 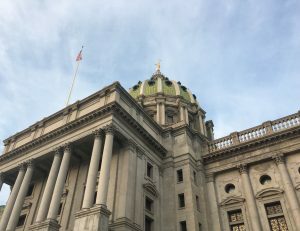 If the Senate does not pass HB 2557 this month, Harrisburg will have to adopt an Act 47 exit plan, which will dictate its budgets for the next three years. The latest draft of that plan calls for massive property tax hikes in 2020 — a proposal that residents, business leaders and local officials have roundly condemned. Previous Post TheBurg Podcast: "Gut and Replace" Edition.